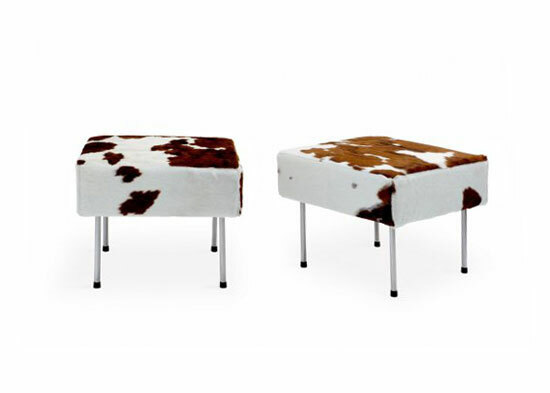 Decoboco is an informal small pouf with removable stainless steel legs. It was conceived for the take away concept. The seat is upholstered with pony-leather.